One of the reasons I love Covent Garden is because its streets are a maze of treasures. Just when I think I’ve seen every nook, I make a new discovery. Last week, I had the fortune of exploring St. Martin’s Courtyard. It would have been nice to look at some st martin villas but I enjoyed St. Martin’s Courtyard. 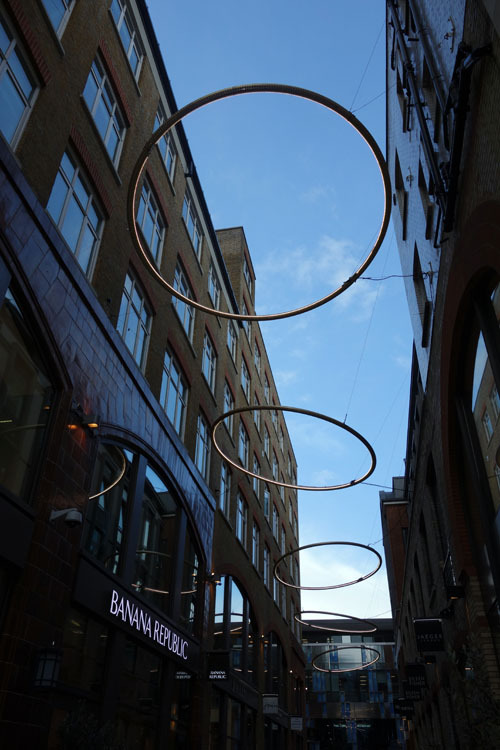 In fact, I think St. Martin’s courtyard has only been developed over the past few years, so it’s still new to Londoners. 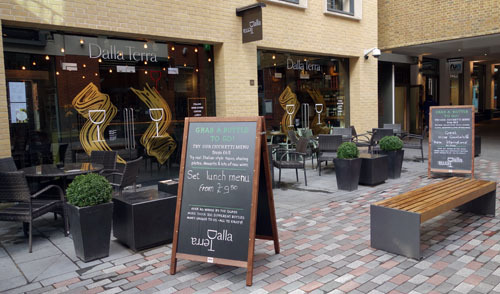 The Dalla Terra website defines it as an “…urbane, contemporary take on the Italian enoteca.” Intrigued by the Dalla Terra Twitter account, I did a little research to figure out where it was located. So, one Sunny in London afternoon, I decided to pop in for a quick look see. It really is as gorgeous as it appears. 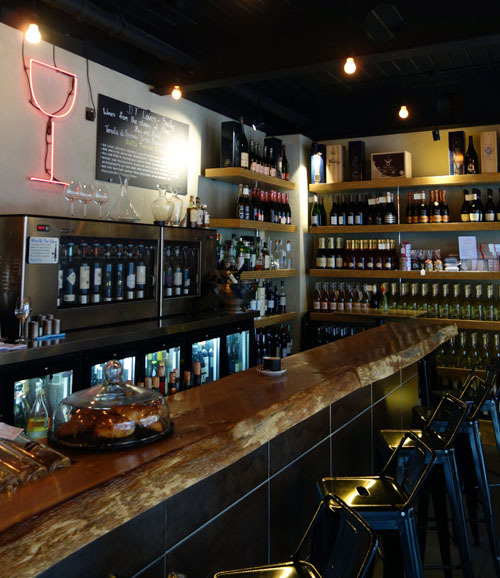 The wine supply seems infinite, and it has a friendly, sophisticated atmosphere. 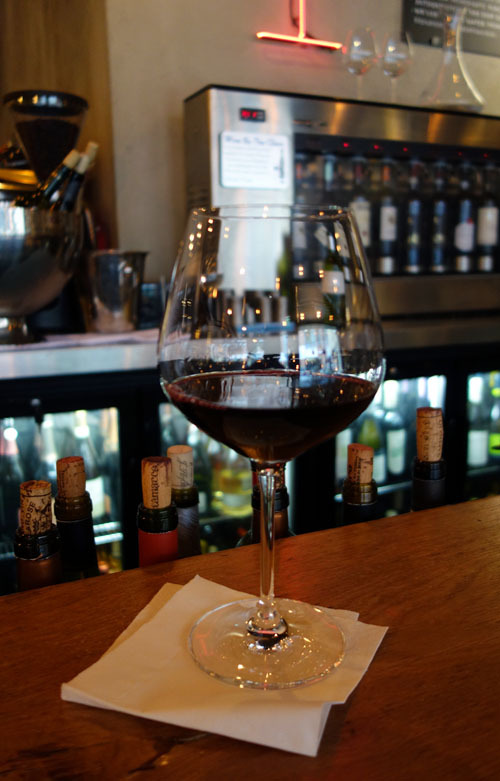 Even though I was having an afternoon tea across the courtyard at Bill’s, I couldn’t resist a quick glass of red wine and a starter at Dalla Terra. 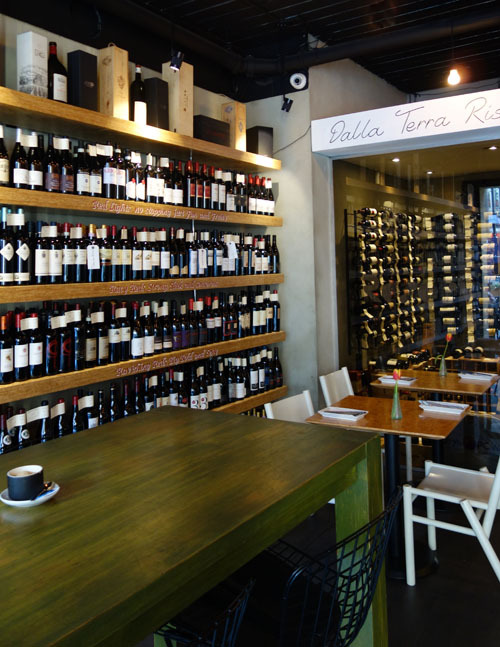 After doing a bit of research, I learned that they offer 180 wines by the bottle and 30 by the glass. That’s a FLOOD of liquid sunshine! They also are an off-license and sell their wine for takeaway. 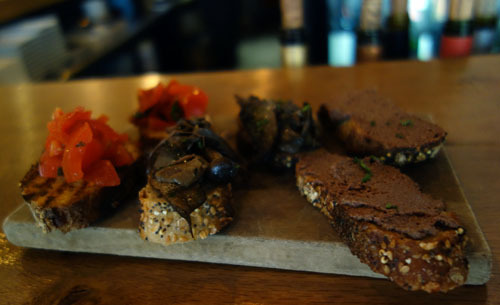 And… if you go on a Monday, you can receive 15% off your drinking and dining. 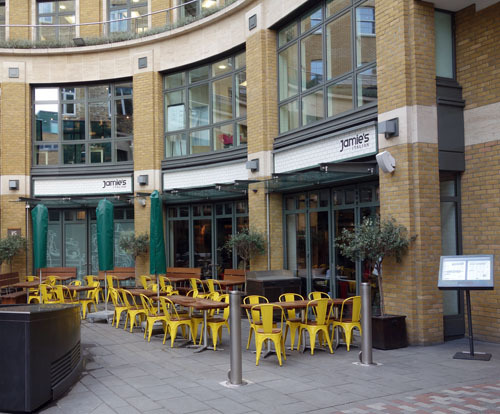 While I was a bit distracted by the sea of bottled grapes, I made sure to snap some pictures of some other dining experiences available in St Martins Courtyard for you. 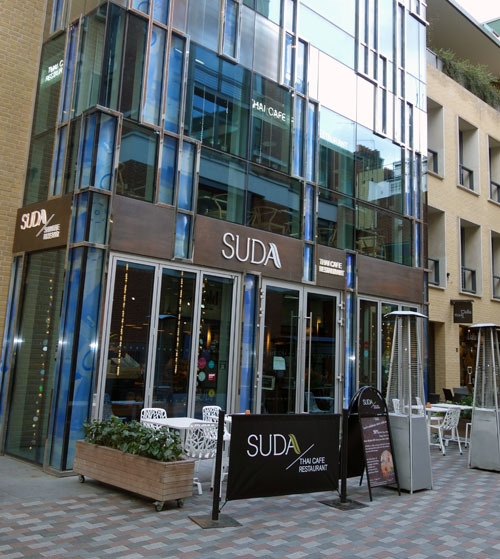 Suda is a Thai cafe restaurant which has a second floor that offers a great view of Long Acre. 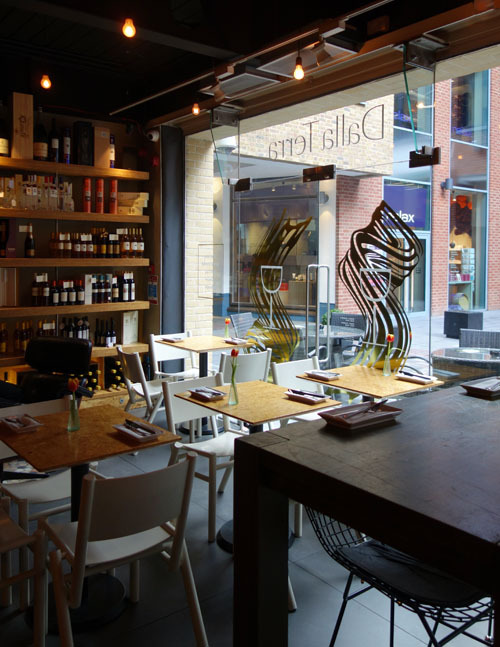 That, of course, is Jamie Italian. Finally, there’s also a hot yoga studio, Yotopia and Blow, a beauty concept which brings you hair, nails and make up in 45 minutes or less. Sounds cool, right? 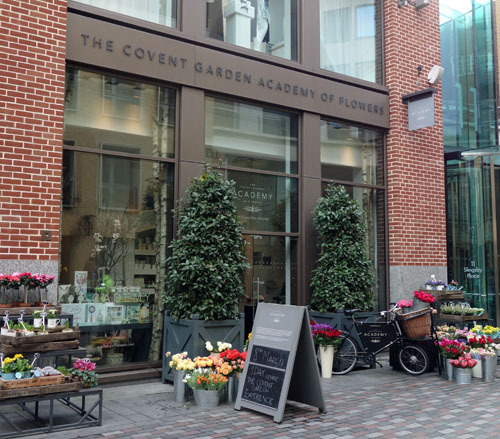 Apparently, you can take flower design courses here. Hmmm. I think I’ve just received inspiration for a future post, Sunny friends. 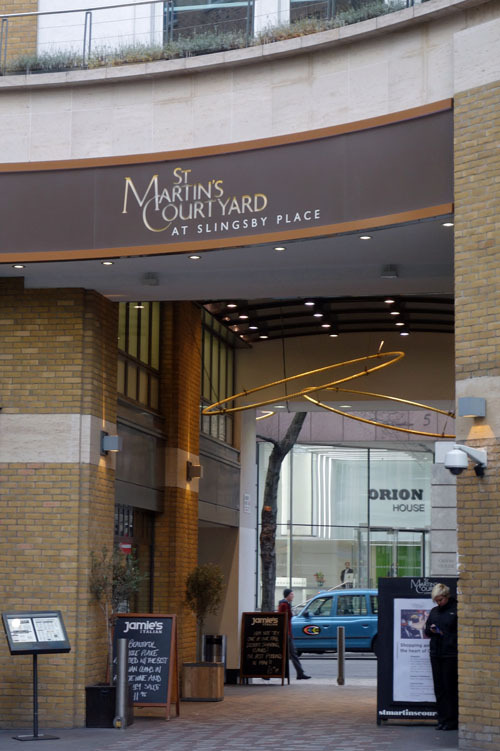 I’d suggest that the next time you are in Covent Garden you make a special trip to St. Martin’s Courtyard, unless you’ve already been there. In that case, please share your experience below so we can all have the scoop! Thank you for reading and commenting! I’ll have to check out that high street, as I don’t know much about Marlyebone. Any place in particular you would suggest I visit? Wow! This looks like a wonderful little spot. Jen, like I mentioned in a previous response, the Covent Garden Academy of Flowers is super for when you’re done with all the touristy things and want something really invigorating. St. Martins Courtyard does look like a great spot to unwind after a long day. 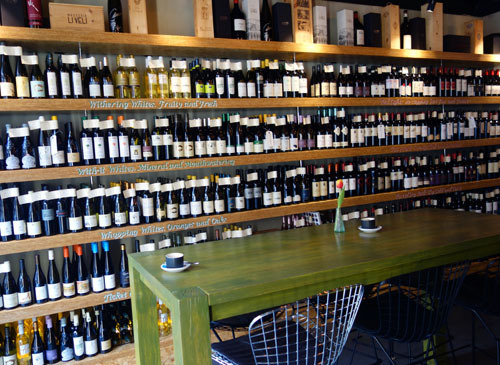 I am yet to visit this place but I can tell you that they will have me sold out with the wide selection of wines!! I love good food too, so let me mark this place for the coming week. Wow. St. Martin’s Courtyard sure does look inviting.. the food, the wine and most especially the whole place. I would totally come here one day. Awesome blog!